I was given the opportunity to review two natural derma e purifying products. I found both products to be very nice. I loved the way the Youth Serum made my skin feel. Very soft and smooth. I applied the Youth Serum after I used the Purifying 2 in 1 Charcoal Mask. 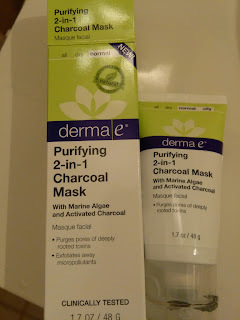 My favorite is the Purifying 2 in 1 Charcoal Mask. I love mask and this is probably the BEST mask I have ever used. My face felt clean, refreshed, and younger after the mask. I use the mask about two times a week. I apply the mask - let it dry then shower. Very very relaxing for my face. I had no irritation from either product. I highly recommend both products. I liked the products so much that I just placed an order for their Scalp Relief Shampoo and Conditioner. I have very dry scalp and I am hoping that the Scalp Relief products work as great as the Purifying products I reviewed. Make sure to check back to find out if the Scalp Relief products are also amazing! PRODUCT INFO: Shield skin against environmental and age damage, and revitalize a dull appearance with this concentrated, mineral-rich treatment formula. Doctor developed and clinically tested, this nutrient-rich formula contains some of the most powerful minerals and natural toxin fighters from the earth and from the sea. Kimarine® Wakame is a potassium-rich, magnesium-rich seaweed that is clinically proven to protect skin against environmental pollutants (exhaust fumes, cigarette smoke, heavy metals). Bladderwrack is an antioxidant-rich, mineral-rich seaweed known for its water-binding properties, supporting healthy skin hydration and nourishment. Green Tea antioxidants help fight free radicals, prevent oxidative stress and protect skin from UVA and UVB radiation damage. A base of Aloe Leaf Juice revives skin with fresh, healthy hydration. Ideal for oily, active or urban skin types, even safe for reactive skin (minimal ingredients and allergy-tested), this formula protects and revives skin for a healthy, glowing, more youthful looking complexion. 100% vegan, cruelty-free, paraben-free, sulfate-free, mineral oil-free, lanolin-free, gluten free, GMO-free. INGREDIENTS: Aloe Barbadensis Leaf Juice, Glycerin, Coco-Caprylate, Caprylic/Capric Triglyceride, Diheptyl Succinate, Capryloyl Glycerin/Sebacic Acid Copolymer, Undaria Pinnatifida (Wakame, Kimarine®) Extract, Glyceryl Stearate, Fucus Vesiculosus (Bladderwrack) Extract, Epilobium Angustifolium (Canadian Willowherb™) Extract, Panthenol (Provitamin B5), Organic Camellia Sinensis (Green Tea) Leaf Extract* (.5%), Xanthan Gum, Cetearyl Glucoside, Potassium Cetyl Phosphate, Glyceryl Stearate Citrate, Phenoxyethanol, Ethylhexylglycerin. 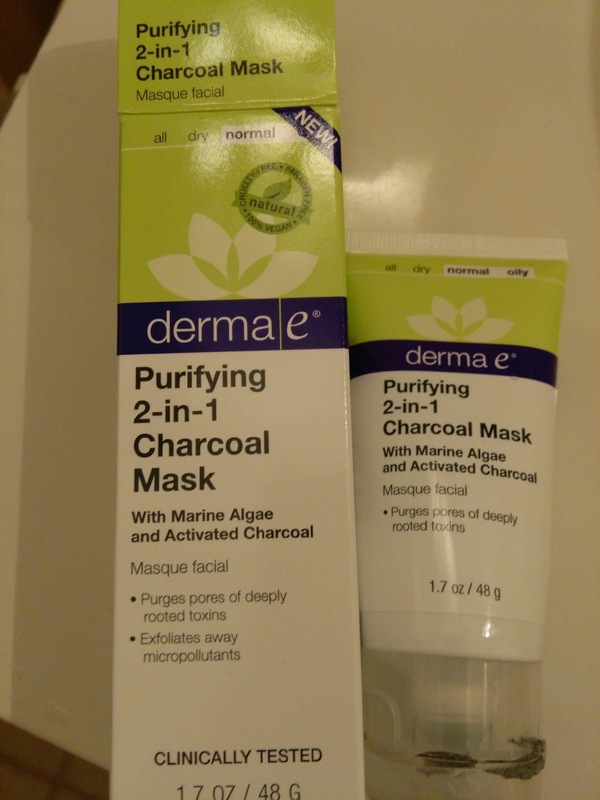 PRODUCT INFO: Purifying 2-in-1 Charcoal Mask deeply detoxifies skin of harmful micropollutants in two ways: (1) Natural clays infused with Kimarine® Wakame, Bladerwrack and Activated Charcoal lift out dirt, oil and bacteria to decongest pores as the mask dries; (2) Apricot Seed Powder exfoliates away dead skin cells and captured debris upon removal. Kaolin and Bentonite Clays absorb excess oils and impurities, relieving skin congestion. Kimarine® Wakame is a potassium-rich, magnesium-rich seaweed that is clinically proven to protect skin against environmental pollutants (exhaust fumes, cigarette smoke, heavy metals). Bladderwrack is an antioxidant-rich, mineral-rich seaweed known for its water-binding properties, supporting healthy skin hydration and nourishment. Activated Charcoal, known for absorbing 100 to 200 times its weight in impurities, purges pores of deeply rooted toxins, then Apricot Seed Powder gently exfoliates away micropollutants. Ideal for oily, active or urban skin types, even safe for reactive skin (minimal ingredients and allergy-tested), used this formula once or twice a week for skin that looks dramatically fresher, healthier and purely glowing. I am always leery about buying new skin products. 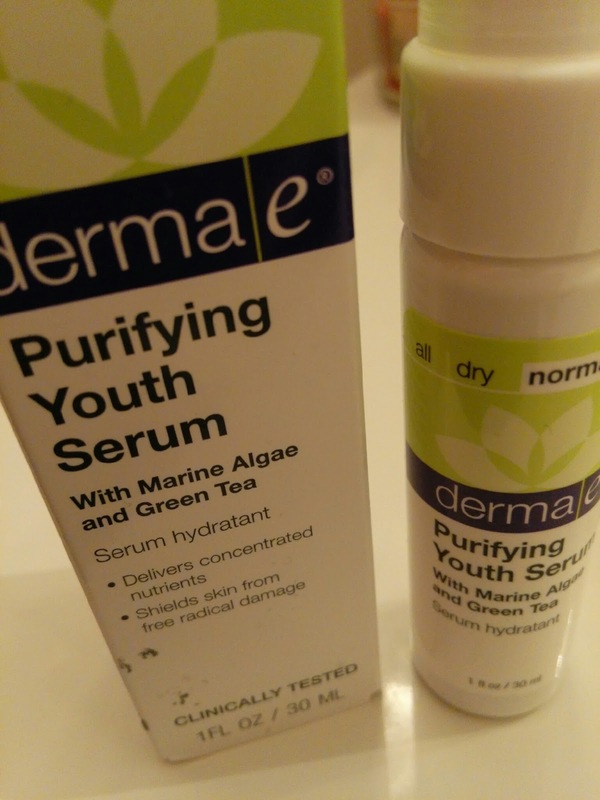 derma e has a great way to try their products with little risk. This FREE sampler is for newcomers only! 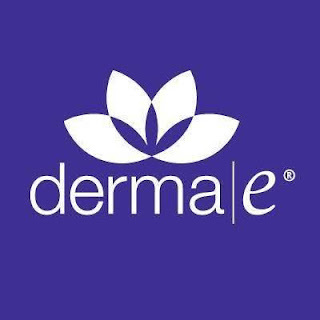 It contains 10 single-use samples of our most popular products, a current product catalog, plus a $5 coupon good on your next visit / first purchase from dermae.com. They charge $4.95 to cover their Shipping and Handling cost. This special offer is only available for your first Sampler Collection order and cannot be ordered with any other products. Make sure to follow derma e on their social media accounts. 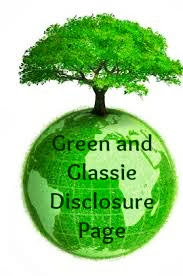 Great way to keep to receive new info and specials. I used a charcoal mask last night! I love they way they feel after rinsing off. So fresh! I would rally like to try that charcoal mask. Sounds like great products for a clean feel. Thanks for sharing. I'm going to go check out the sample pack. It's a great deal! For some reason, I've always waited for the mask to dry and then headed to the kitchen sink to splash it off. The hint about taking it off during a shower is great! It's a positive step when a company gives a low-cost sample of products in the beginning. I need to start doing face purifiers like this but my problem is that I always forget to continue with the every day treatments. Oh wow I really need care products like these for my changing skin! I'll have to check them out! I'll have to check out their sample box. I'm always looking for good facial care products. These all sound like products. I would like to try the free sampler collection. The sample pack sounds like a great way to try out the products and see if you want to buy more. Sounds like you had a good experience with the things you tried. I need an entire new skincare regime. This might be the one to try! These sound like really excellent products. I can't wait to hear how the scalp products work, I haven't found the right products for my hair and scalp yet.